Published by Joshua Clare-Flagg on 20 Dec, 2016. 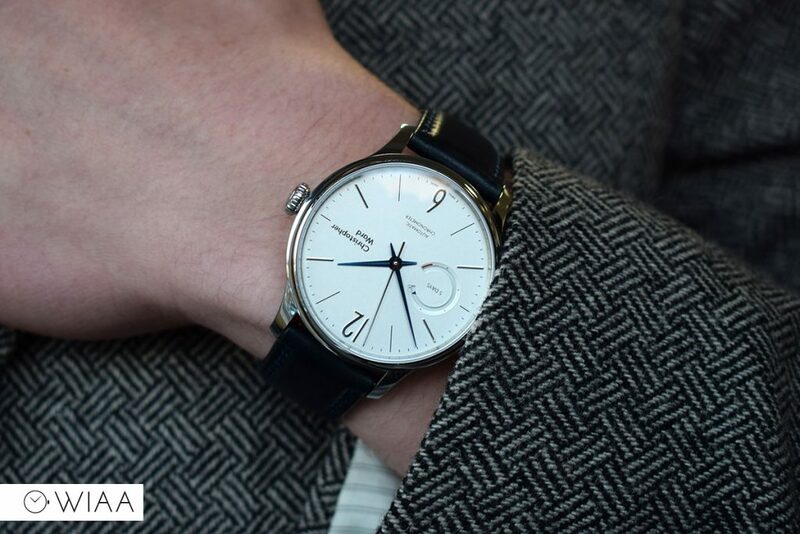 Christopher Ward has called this a significant watch. 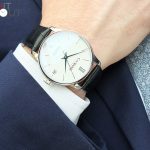 The C1 Grand Malvern Power Reserve launches the new C1 range – one that is dedicated to their premium dress models and JJ complications – but also heralds a signature new case which will inform designs across the collection. 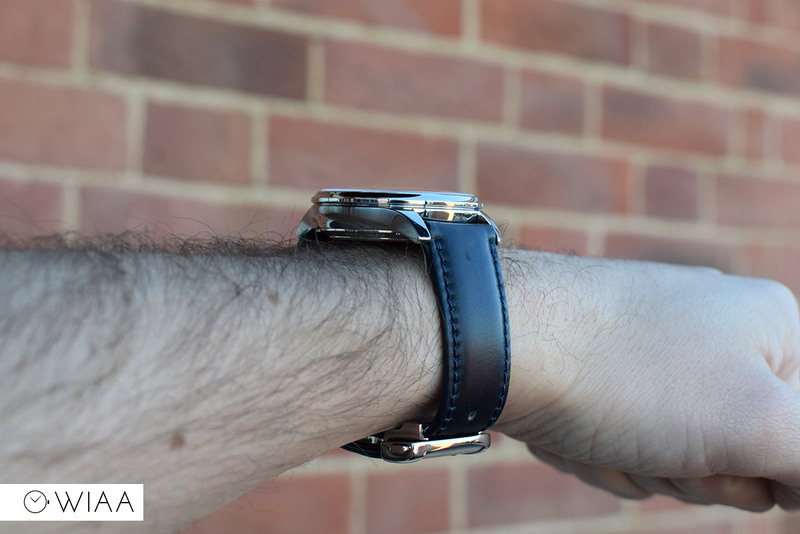 I have the wonderful opportunity to release one of the very first hands-on “real life” reviews of this watch. My video review below was indeed the first sighting of it “out in the wild”. 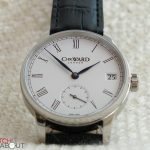 It costs £1550, and as it’s technically an upgrade of the C9 5-day, the watch it replaces, it’s quite good that it’s the same price. 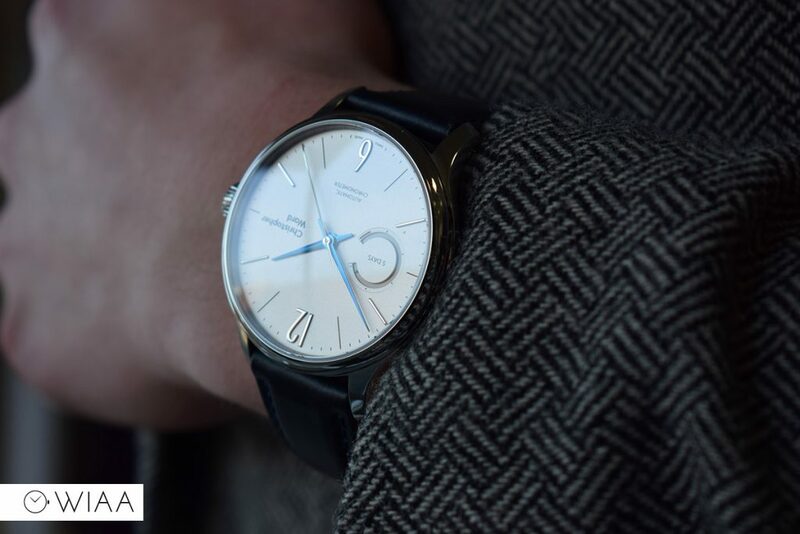 The main features are of course CW’s in-house movement, the SH21; as well as the new case – which utilises the use of ‘light-catcher’ lines, creating a slimmer profile with multi-faceted lines. Let’s take a closer look at this latest offering. The dial here is the opalin (white) version. It’s also available in sunday blue or black – but I felt that the white option is just a little bit classier, as well as being more legible. 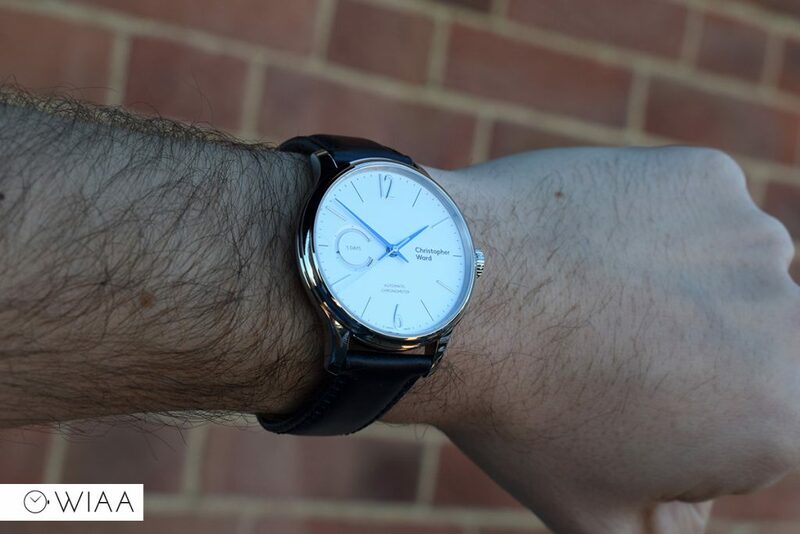 We have blued steel hands (these are not blued on the other models, just polished), which are very graceful and elegant as they stretch out to the outer edge of the dial. They don’t have the usual pitch to them, which is only really visible when you look at them really close up. It has a flat top with two angles rather than a single pitch in the middle. 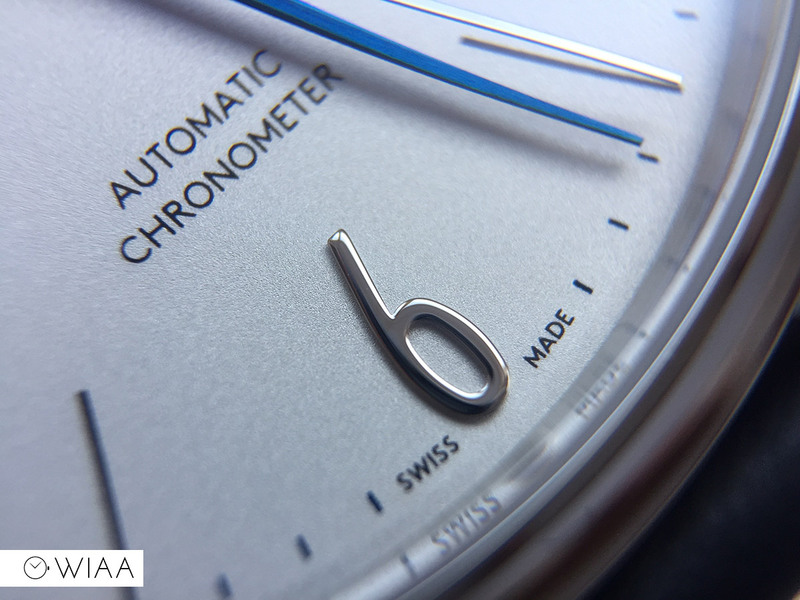 We have distinguished elongated applied numerals at 12 and 6 – both of which are quite art deco in style. In addition to these, there are baton markers located at 2, 4, 8 and 10. I wonder why the batons aren’t used on every single hour – there are no applied markers at 1, 3, 5, 7, 9 and 11. I initially thought it was a mistake and thought it looked a bit strange but I soon got used to it. 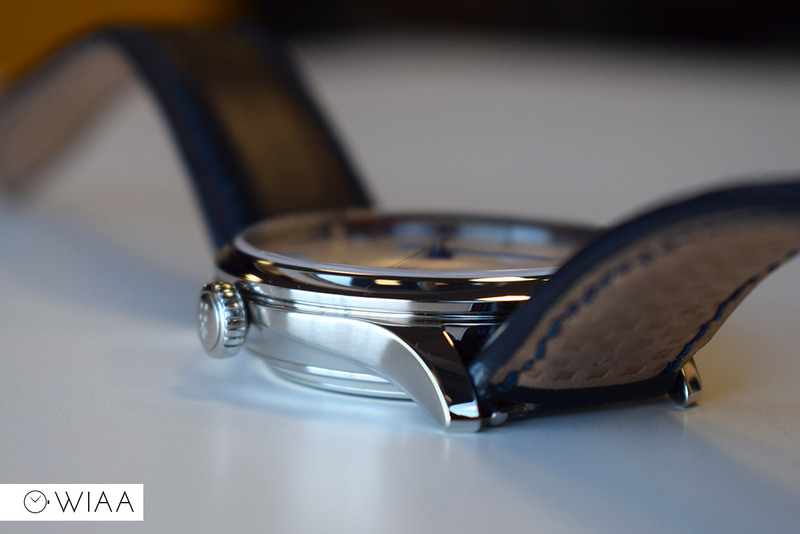 The applied elements are all polished, and reflect the light to embellish the viewing of the dial. The Christopher Ward logo is printed at 3 in it’s new position, and looks right at home there with the whole spirit of the watch. 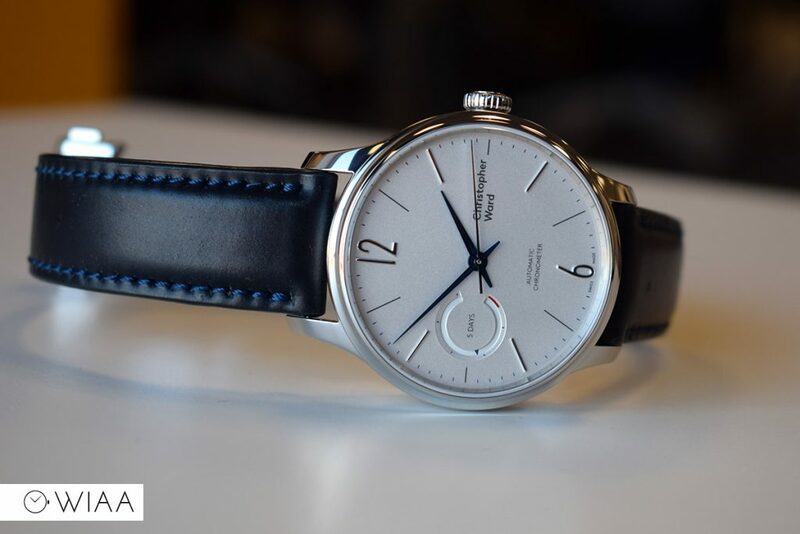 The power reserve indicator is located at 9. I really love the use of the “C” from the logo – it’s subtle yet effective, and visually very appealing. 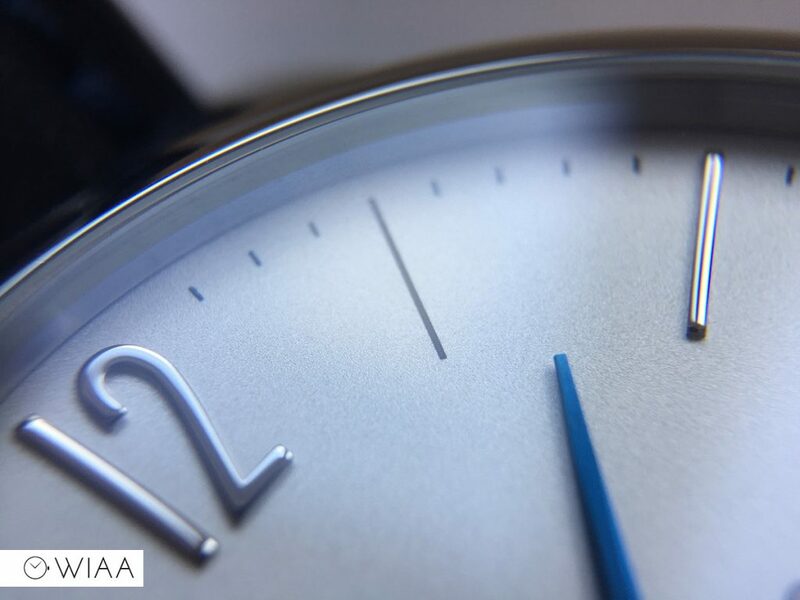 The wheel with the indicator is the same colour as the dial, with printed dashed signifying a day’s charge. This makes it easy to read but not brash or too harsh. 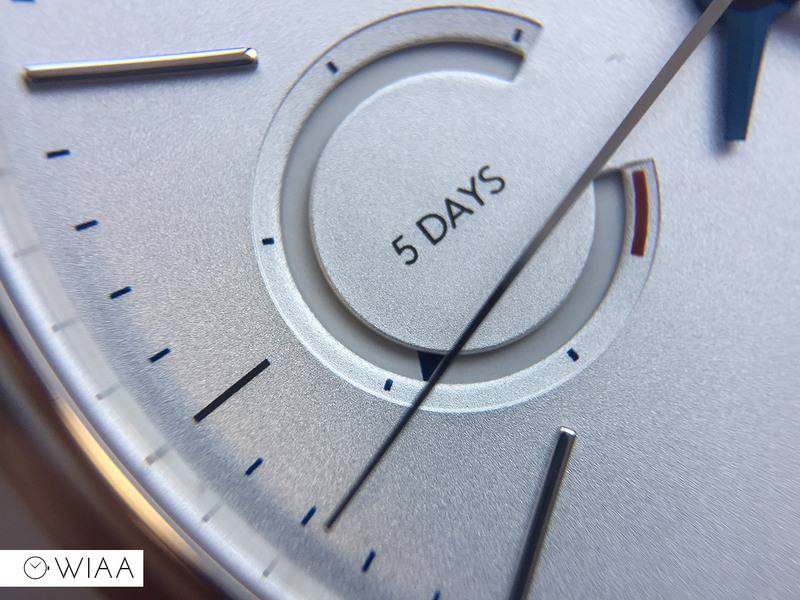 The dial as a whole is an effortless and unobtrusive piece of design. 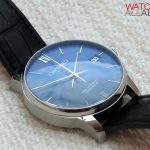 The C1 Grand Malvern Power Reserve introduces a brand new case, which is stunning in the metal. It’s beautifully designed, and constructed immaculately to match. Kudos to Adrian Buchmann, the Senior Designer. 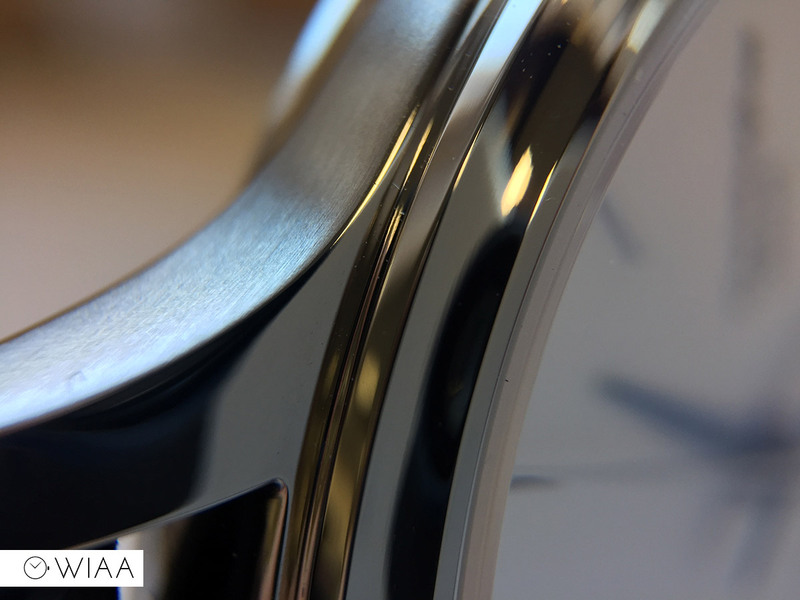 The flowing lines intersect the sides of the case, flowing through into the lugs. It’s hard to describe, but it really reminds me of the lines of a beautiful car – such as an Aston Martin Vanquish. 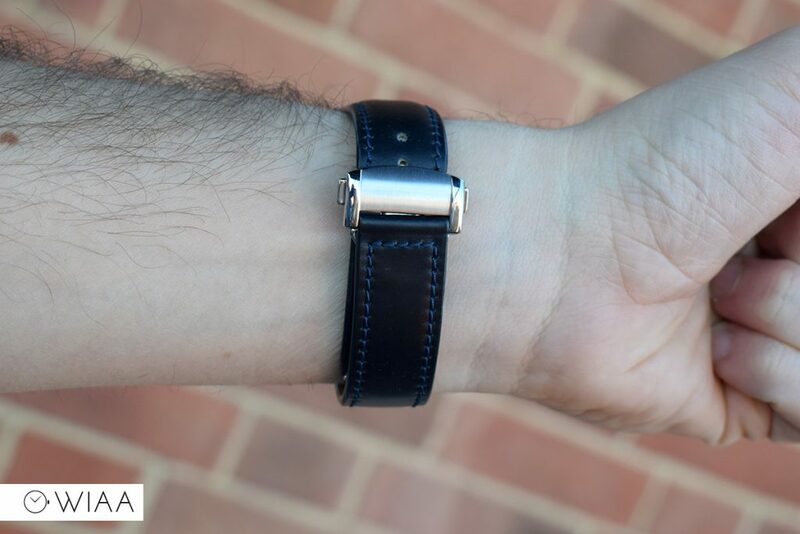 This use of ‘light-catcher’ lines as CW describe them, creates a slimmer profile on the wrist – it doesn’t look or feel like a 40.5mm size, and as such it’s very comfortable. The case utilises the contrast between brushed and polished surfaces in a subtle yet effective way. 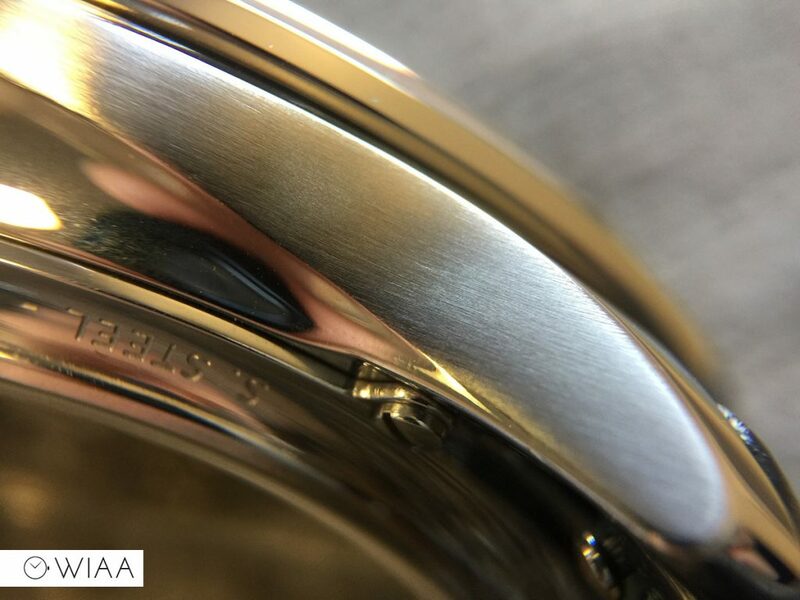 The only brushed aspect of the case (the rest is highly polished) is the summit of the light-catcher lines – which, in turn, pronounces these lines so much better. The push-pull crown showcases the new twin flag motif deeply engraved. 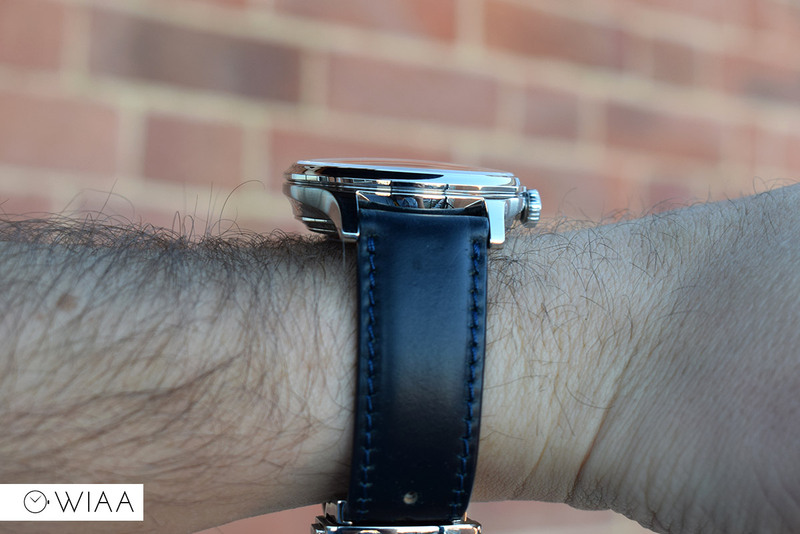 It’s a little bit stiff to wind the SH21, so it perhaps could do with better grip – but if you’re wearing it daily then you won’t need to wind it regularly anyway. The polished bezel has a concave profile, which is unexpected but welcome. 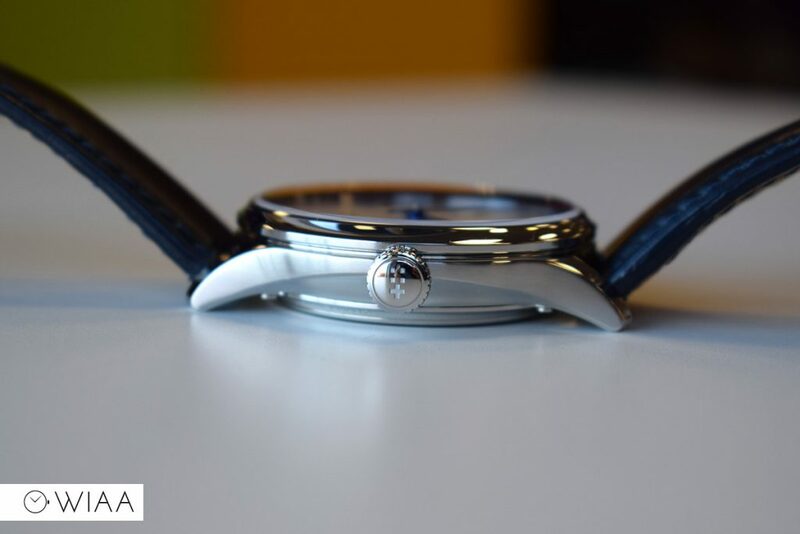 Sitting on top of the case is a double curved sapphire crystal with very good anti-reflective coating on the underside. 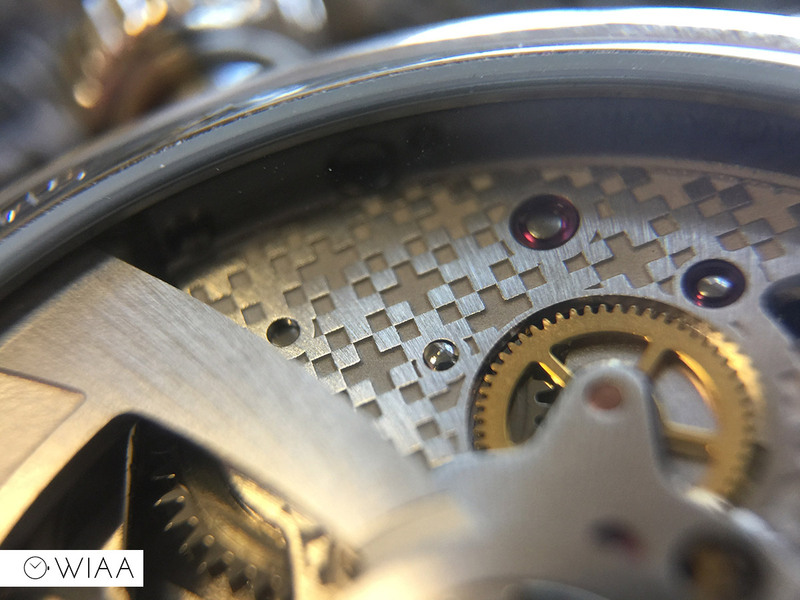 The screw-in exhibition case back isn’t too exciting, but really its sole purpose is to display the movement in all it’s glory. 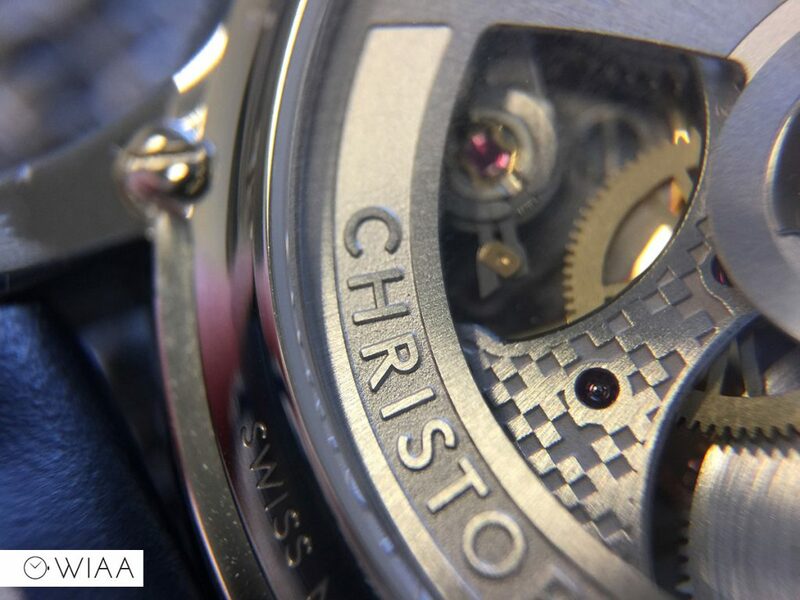 There are a few little bits of information engraved around the outside – such as the serial number, model number and “Swiss Made”. The exhibition window is a sapphire crystal, providing excellent visibility of the movement. It is fixed in place by 4 screws. 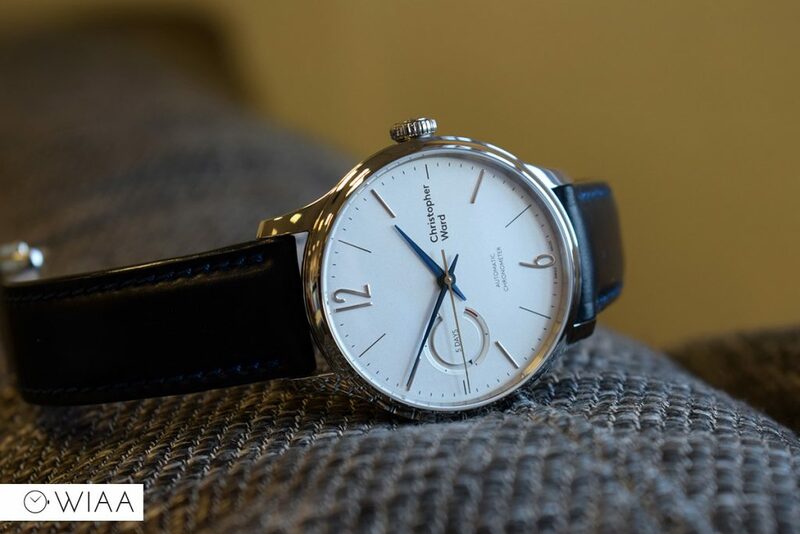 This new case is a welcome addition to the Christopher Ward family – and I really look forward to seeing it more often as the Grand Malvern range expands. 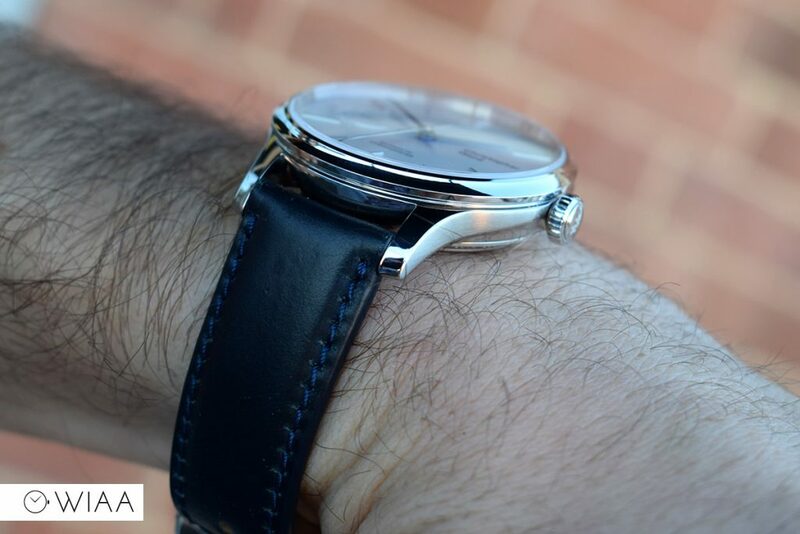 The leather used for the strap is Italian Shell Cordovan, which is extremely comfortable. 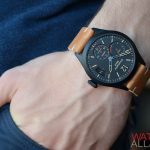 Every leather strap I’ve ever come across for Christopher Ward has been excellent quality, so as I’ve come to expect there are no issues here. 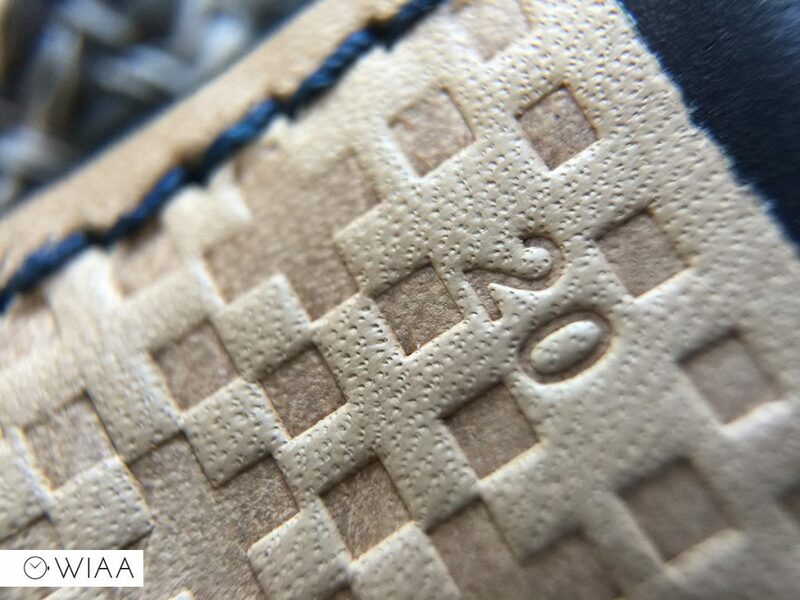 The twin flags make yet another appearance in the form of a new stamped pattern on the underside. 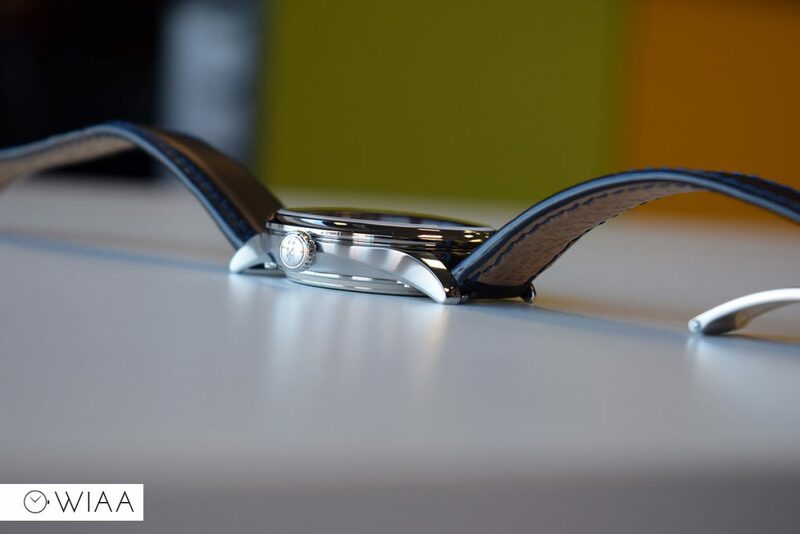 The size is 20mm wide at the lugs, receding to 18mm at the buckle. 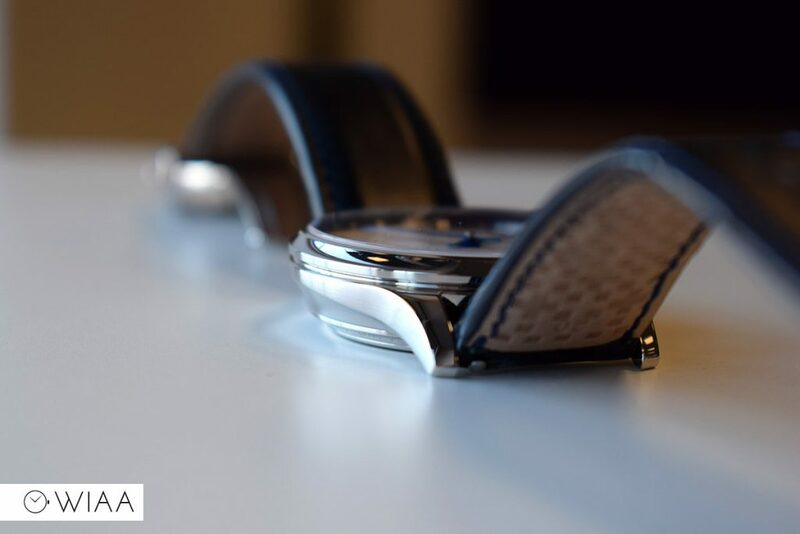 The correct size to match the case, keeping the balance and weight in check. 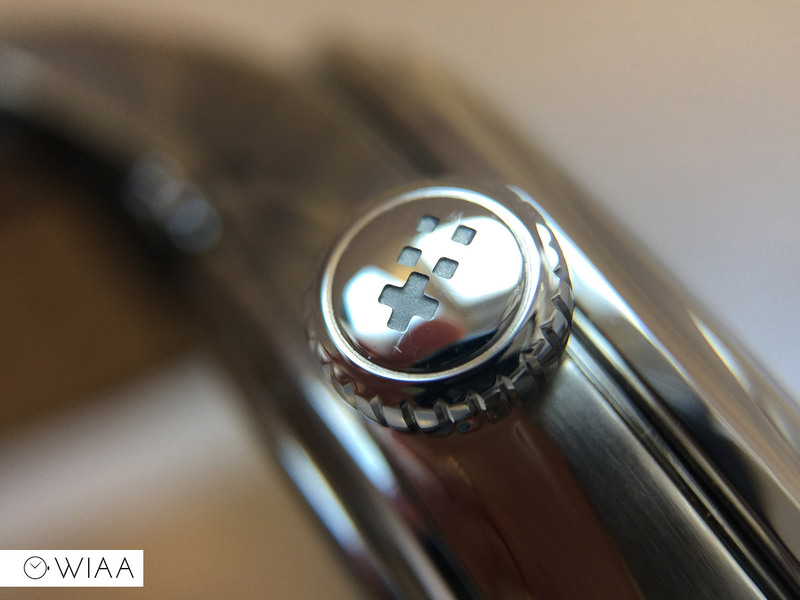 A great feature that I’m seeing more and more is the inclusion of quick release pins – these make removal of the straps a doddle – you can quickly and easily change straps without the risk of damaging the case. 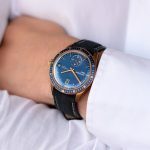 In addition to this blue colour, there are black, light brown and dark brown options which are available with any of the dials so there’s quite a range of combinations to select from. The strap has a Bader deployant clasp, which I’ve come to love. It’s comfortable, easy to use, secure, and has a thin profile. 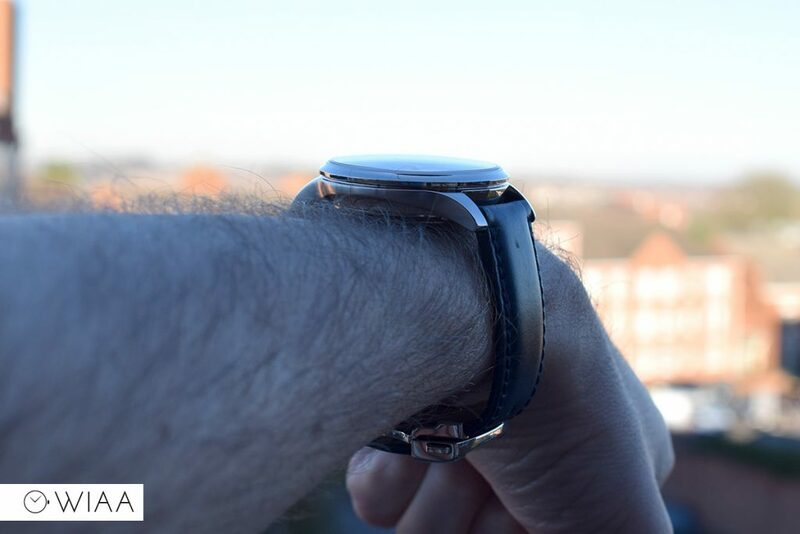 There’s also a minimal amount of steel actually in contact with your wrist. 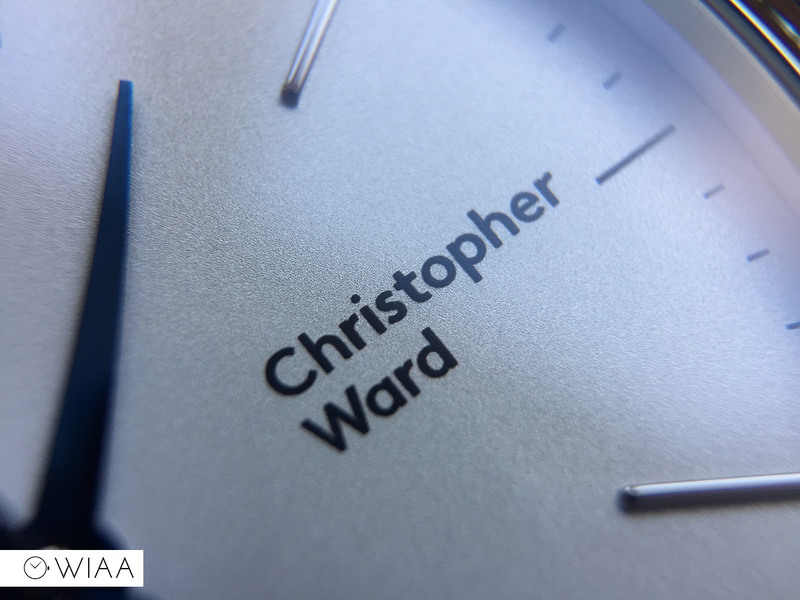 It has the Christopher Ward logo deeply engraved on the underside of the hinge, but surprisingly nothing on the top – which I think is a bit of a strange decision – but it’s meant to be as the pictures on the website match up. 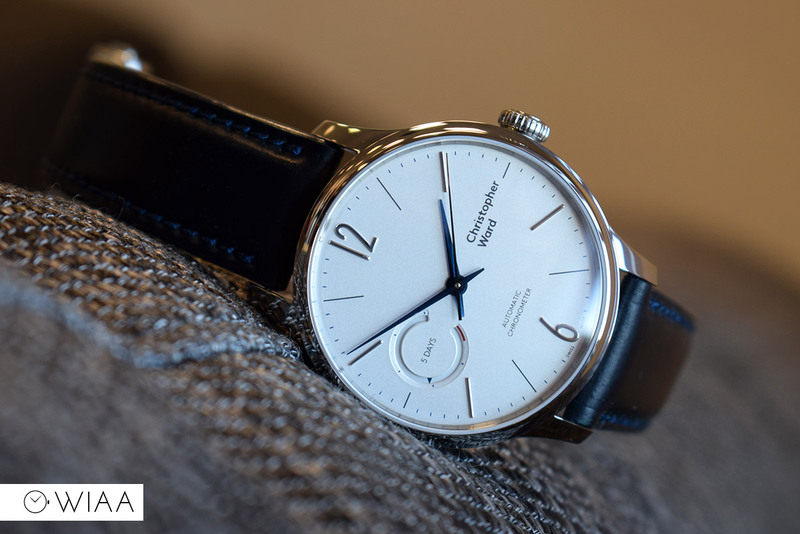 Whilst the case is a major new introduction, the real star of the show is an old friend already – Christopher Ward’s in-house SH21. As ever, you’re getting a chronometer with COSC certification. 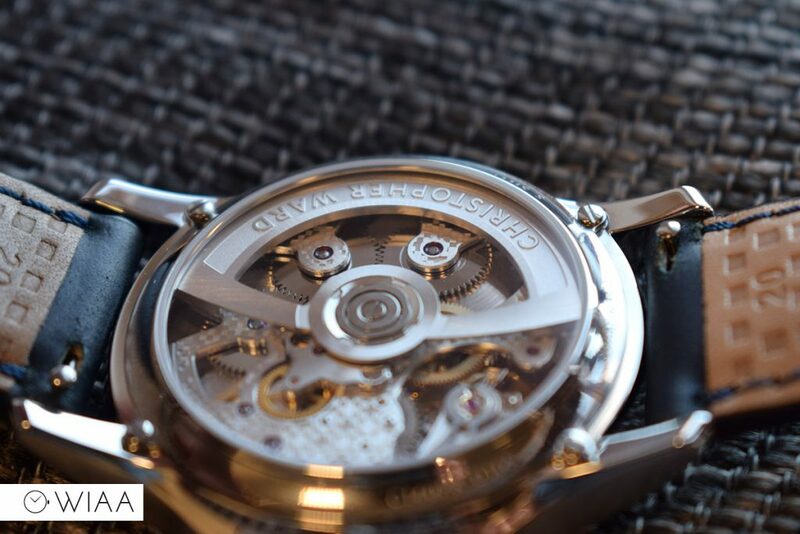 But, the movement we see before us is like nothing we’ve seen before – it truly is a stunning upgrade. 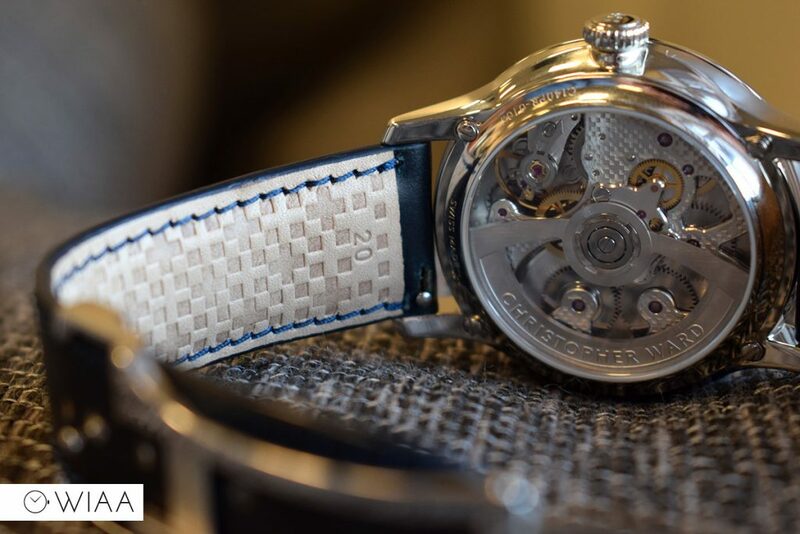 There’s a visual upgrade to the SH21 we’re used to – it now has a Colimaçoné finish with the twin flag pattern deeply and impressively engraved on top of the bridges. 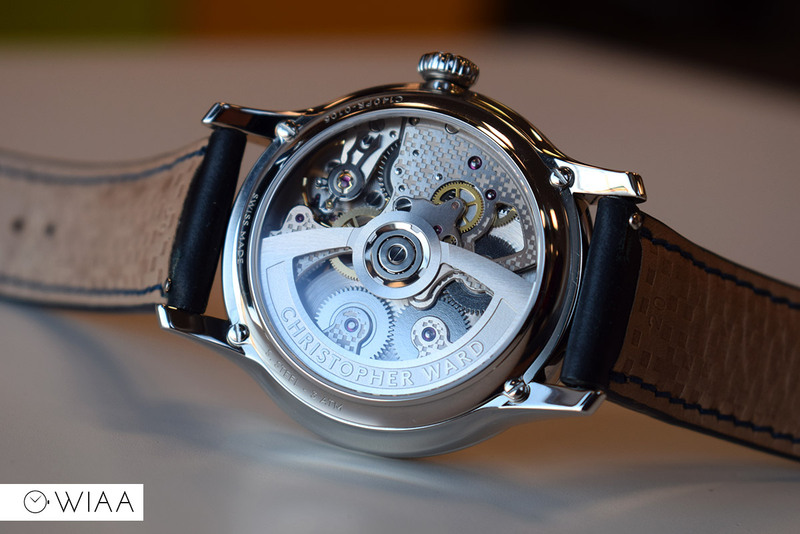 We also have a new rotor, looking rather smart with Christopher Ward engraved around the outer edge. Another thing to note is that the bridges have been greatly reduced, increasing the view of the twin barrels which contain the 120 hours power reserve / charge. 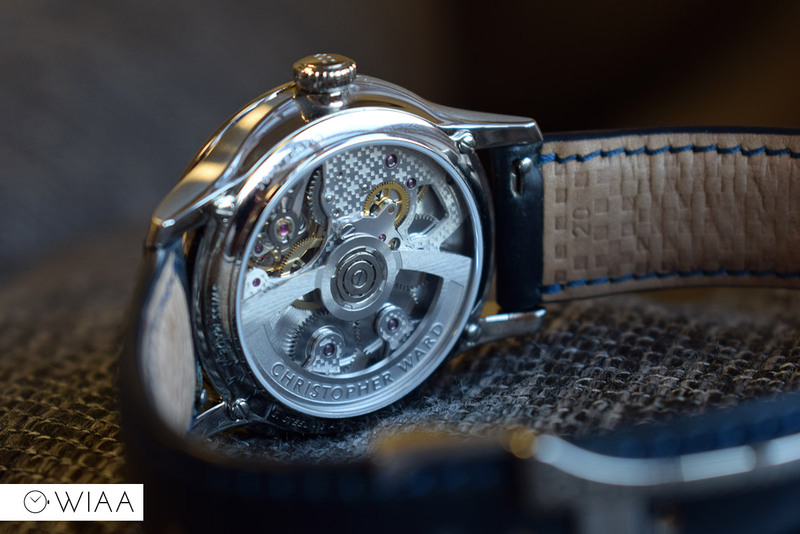 The power reserve function is a 28-piece modification to the SH21, increasing the number of jewels to 35. 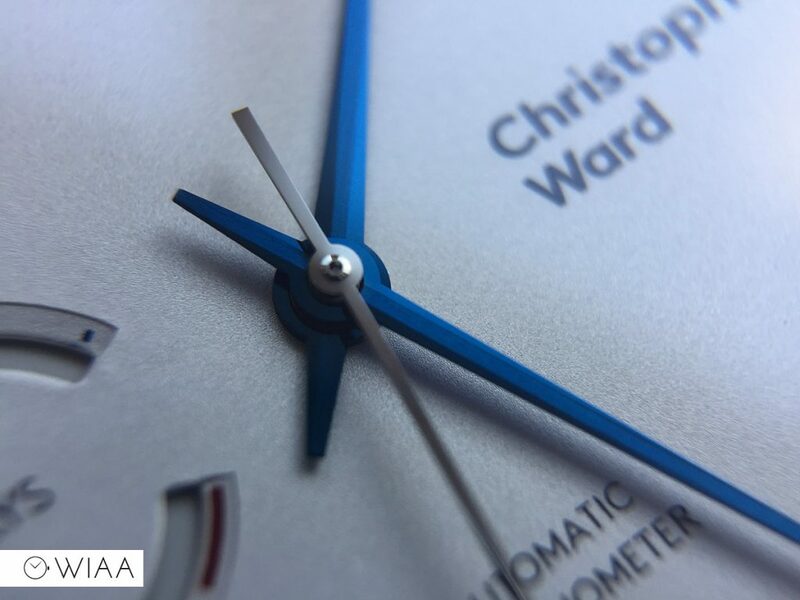 I agree wholeheartedly with Christopher Ward’s statement that this is a significant watch. 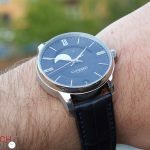 I thought that about their first watch to house the SH21 – the C9 5-day. 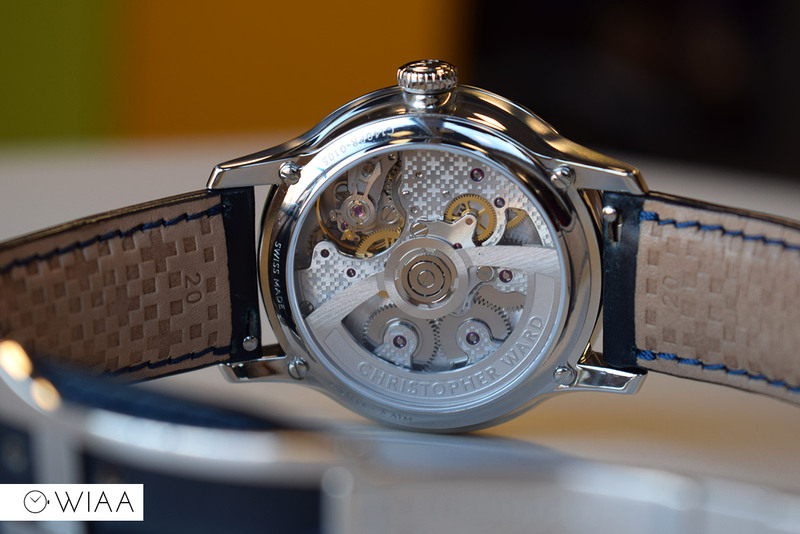 That was a stunning watch, but the case didn’t quite do the whole thing justice. 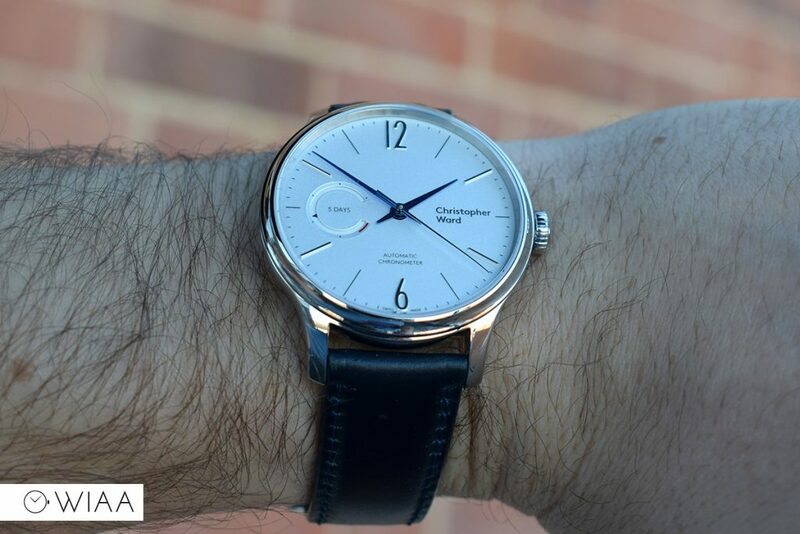 Now though, the C1 Grand Malvern Power Reserve is a level up – and is rather surprisingly the same price. 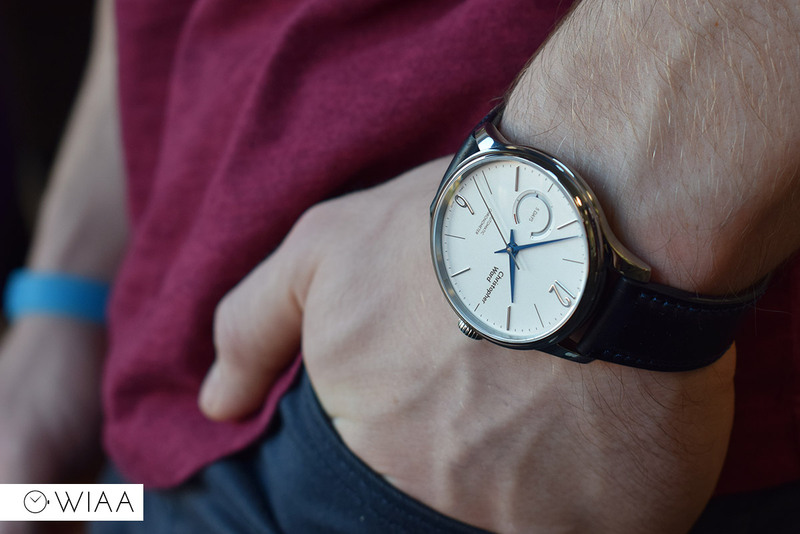 If the original C9 5-day was great value, how about this watch? 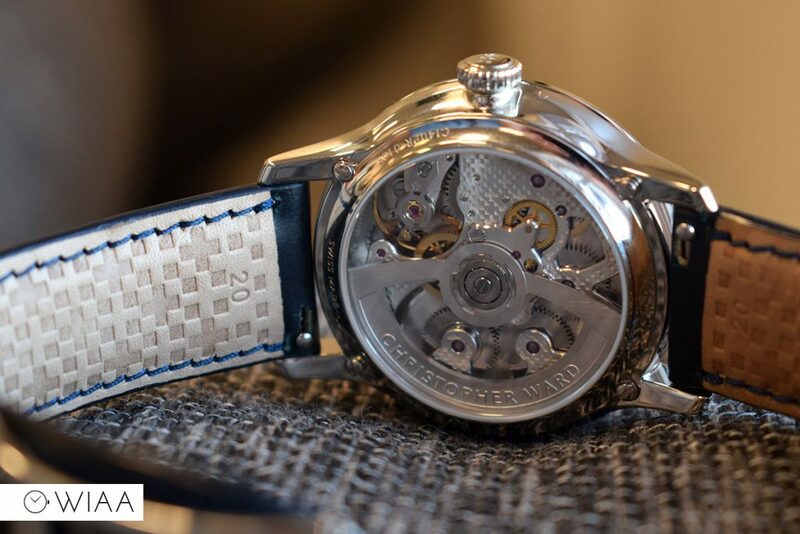 A gorgeous new bridge and rotor on the movement and the newly developed case shape screams luxury, and feels like their most comprehensive timepiece to date (apart from possibly the C60 Trident Chrono which is just as epic). At first glance, £1550 isn’t cheap. But is it good value for money? Absolutely. 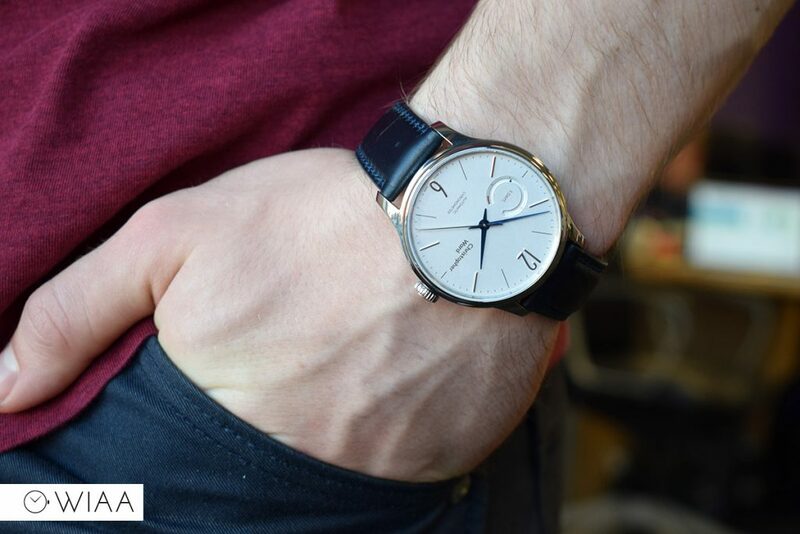 What you get makes this watch all the more impressive. 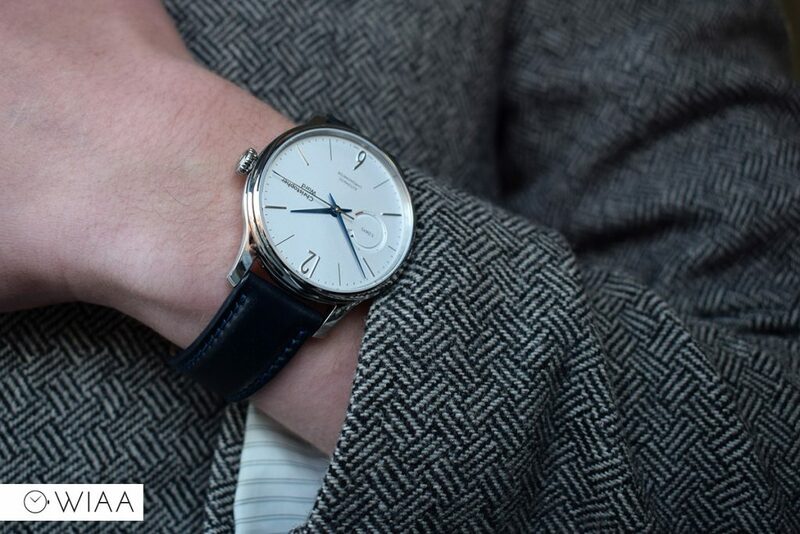 COSC in-house movement with 120 hour power reserve, a classy well-balanced dial with power reserve indicator, all wrapped up in a sumptuous case. 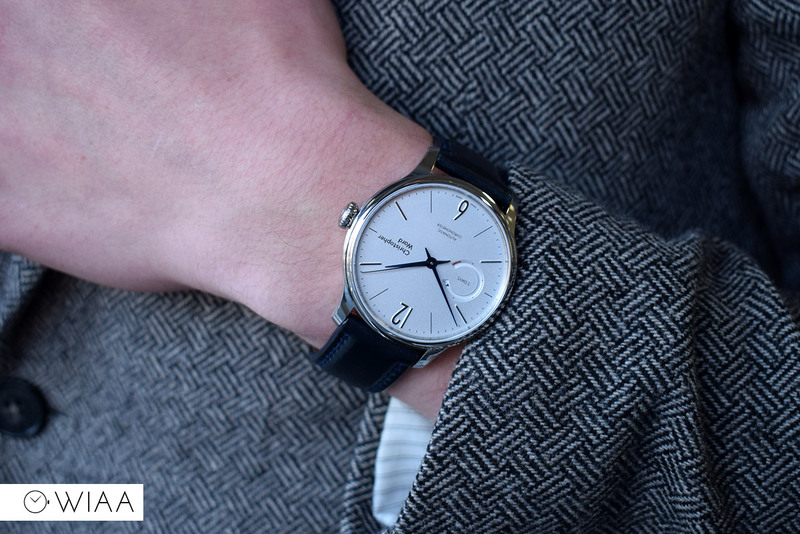 You’d be very hard done by to find a watch that offers more for your money than the C1 Grand Malvern Power Reserve. A bit pricey , nice quality however. Only one complication. I have seen others that a have 3 and are 1/3 the price (Citizen Automatic).